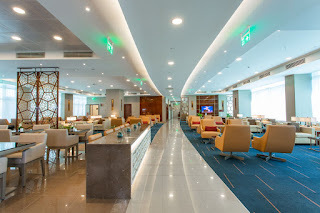 Last week the Dubai based mega-airline Emirates unveiled its 42nd dedicated lounge in its vast global network. 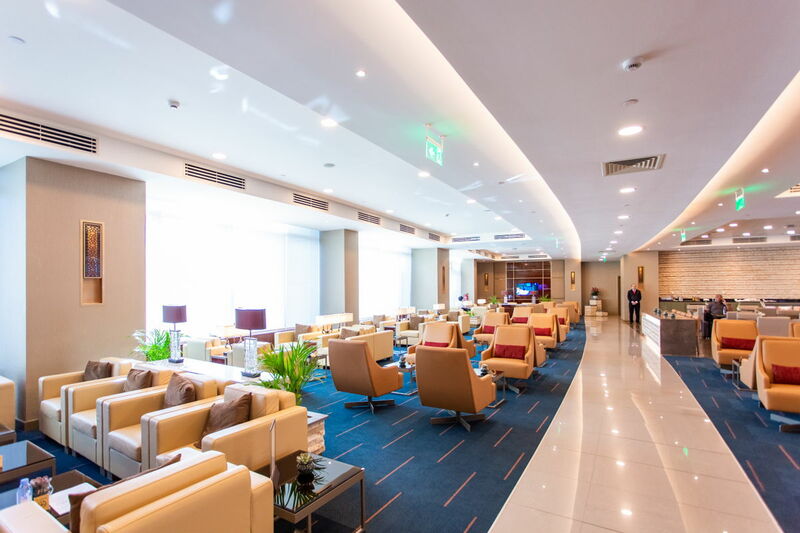 The newest addition to the group is at Cairo International Airport and is open to Emirates First Class and Business Class customers as well as Platinum and Gold members of Skywards, the airline’s loyalty programme. The lounge was formally opened with a ribbon-cutting ceremony led by Eng. 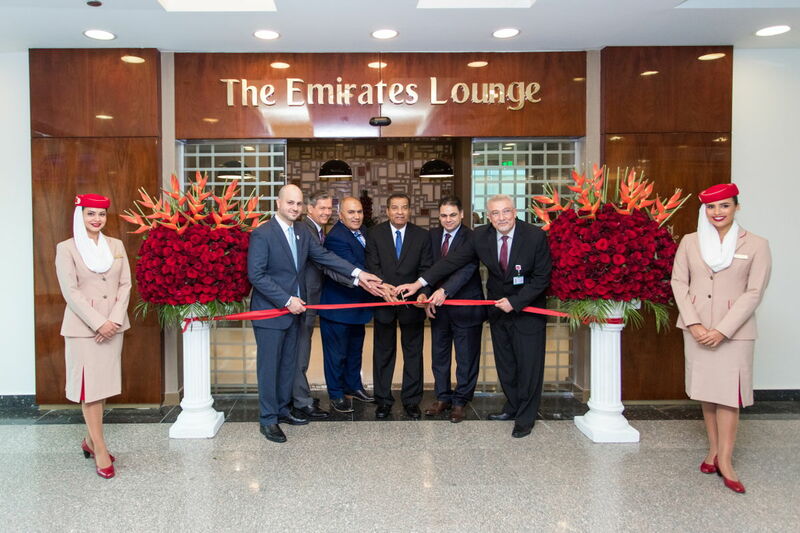 Ahmed Youssef, Chairman of the Egyptian Tourism Promotion Board; Mohammed H Mattar, Emirates’ Divisional Senior Vice President - Emirates Airport Services; Thani Al Ansari, Country Manager, Egypt, Emirates. The opening was also attended by Mr Montaser Manaa, Civil Aviation Authority VP and Mr Khaled Abdel Monem, Chairman of Central Air Transport Administration.